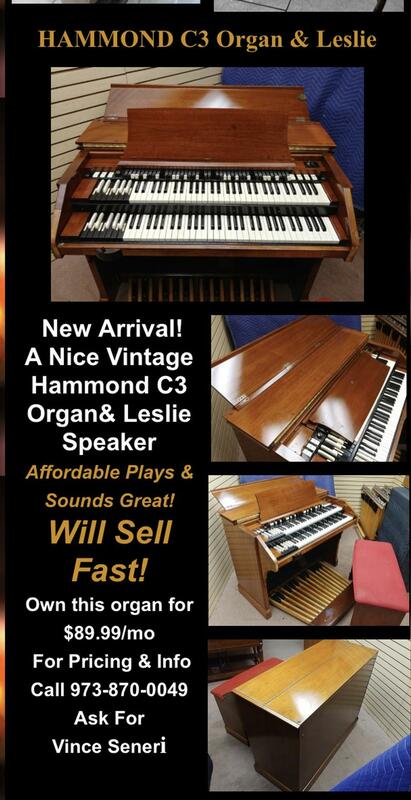 New Arrival-Hammond Vintage C3 Organ in good condition. 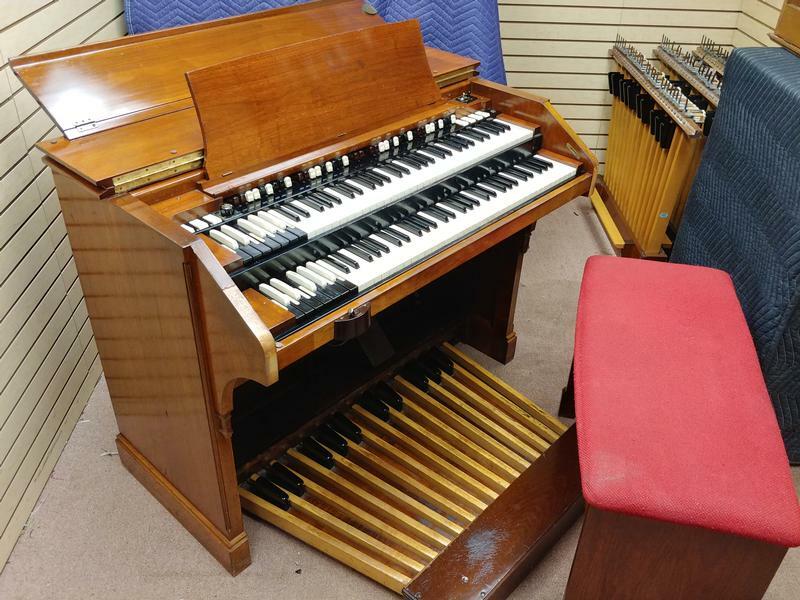 Plays & Sounds Great! Affordable- Great Buy & Value- Will Sell Fast!-Sold!